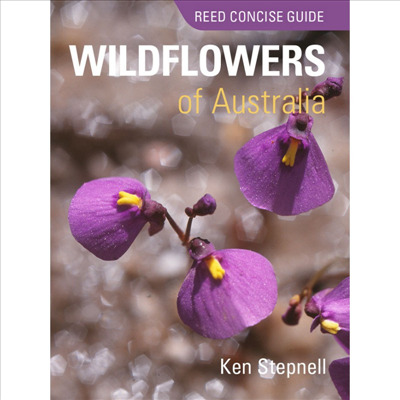 * Pocket sized but covers over 225 key species, including orchids, wattles, daisies and myrtles. * Contains 250 photographs illustrating key features. * Written accounts on ID of flowers and leaves, habitat and range. * Plastic cover ideal for use in field.